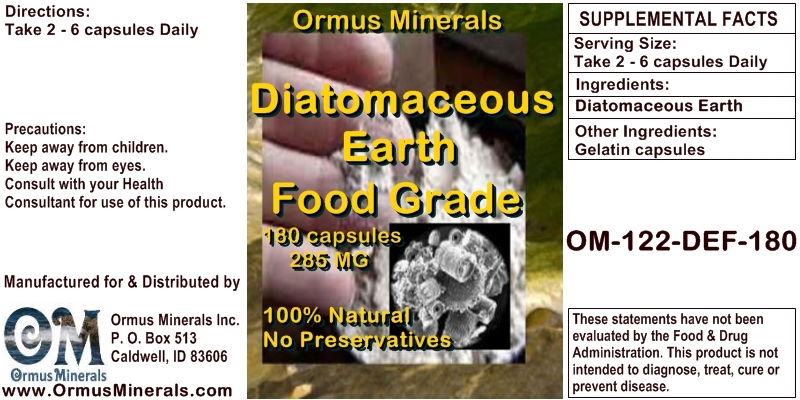 MState Ormus - How does Diatomaceous Earth Work? 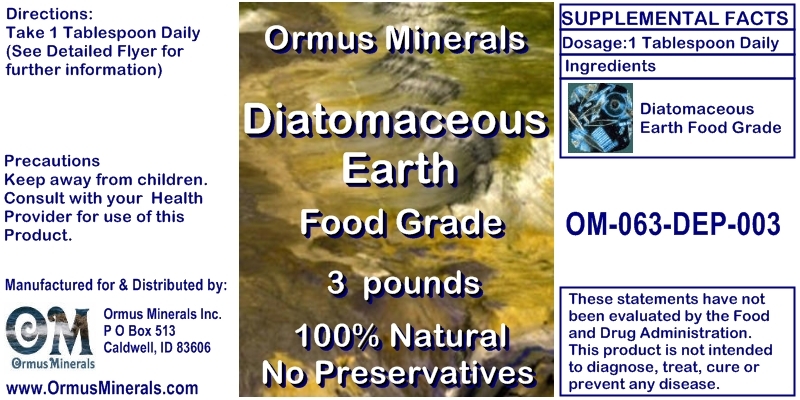 MState Minerals Home > Ormus Minerals Store > Ormus Minerals NUTRITION Supplements (Capsules) > Ormus Minerals - Diatomaceous Earth Food Grade > How does Diatomaceous Earth Work? 1 heaping tablespoon a day. But start the first 3 -7 days at a 1 teaspoon and see how your system adjusts to this.